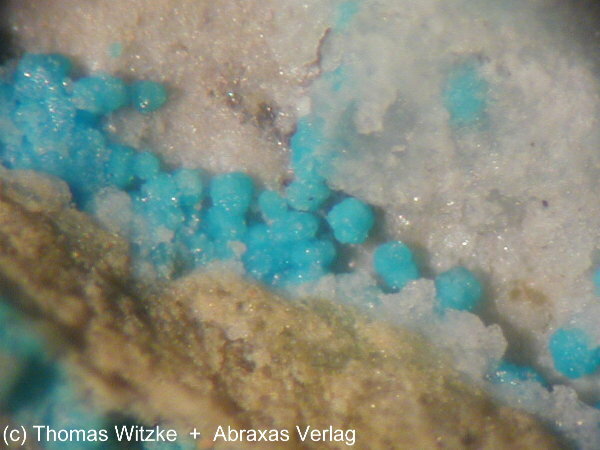 Decrespignyite-(Y): Mineral information, data and localities. Honouring Robert James Champion de Crespigny (b. 1950), Chairman of Normandy Mining Ltd. and Chairman of the South Australian Museum, for his contributions to Australian education. This page provides mineralogical data about Decrespignyite-(Y). As crusts, coatings and fillings in thin fissures on the slatey country rock. powder Diffraction data indicate the space group is P2, Pm or P2/m. Blue crusts, coatings and fillings in thin fissures. Crusts and spherulitic aggregates are composed of individual tiny pseudohexagonal, often curved platelets. Kamphaugite-(Y) 12 photos of Decrespignyite-(Y) associated with Kamphaugite-(Y) on mindat.org. Donnayite-(Y) 2 photos of Decrespignyite-(Y) associated with Donnayite-(Y) on mindat.org. Malachite 1 photo of Decrespignyite-(Y) associated with Malachite on mindat.org. Tengerite-(Y) 1 photo of Decrespignyite-(Y) associated with Tengerite-(Y) on mindat.org. 5.CC.20 Shomiokite-(Y) Na3Y[CO3]3 · 3H2O Orth. 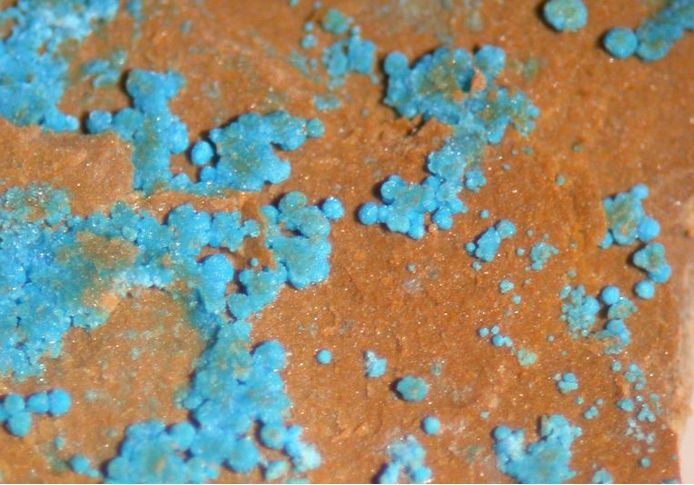 K. Wallwork, U. Kolitsch, A. Pring and L. Nasdala (2002) Decrespignyite-(Y), a new copper yttrium rare earth carbonate chloride hydrate from Paratoo, South Australia. Mineralogical Magazine: 66, 181-188. 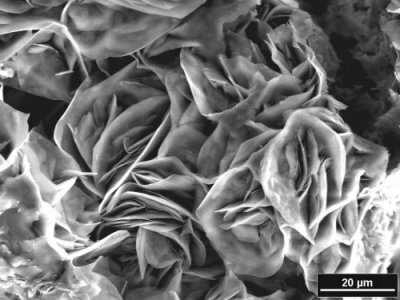 K. Wallwork, U. Kolitsch, A. Pring and L. Nasdala (2002): Decrespignyite-(Y), a new copper yttrium rare earth carbonate chloride hydrate from Paratoo, South Australia. Mineralogical Magazine 66, 181-188.